Popular water-cooler drama about an unremarkable and uncharismatic chemistry teacher, Walter, who discovers new passion in his life after he learns he has terminal cancer. Now that they've launched their drug business, there's no turning back for Walt and his young partner, Jesse. 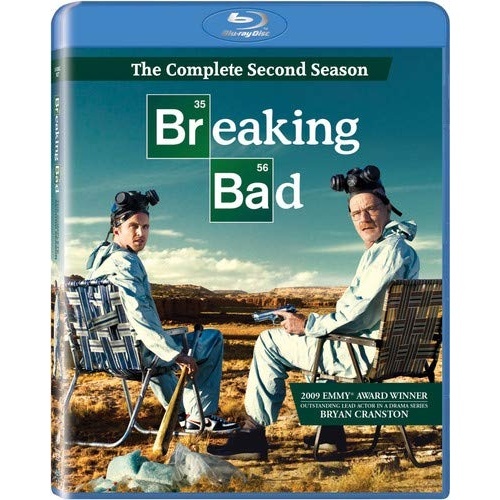 Using Walt's knowledge of chemistry to cook up high-grade methamphetamine to pay for Walt's cancer treatments, the pair is thrust into a netherworld of murder, mayhem and the twin threats of exposure and arrest. Amid suspicions about her husband's fidelity, Walt's wife Skyler faces an unexpected pregnancy and a grim financial outlook that forces her back to work for a boss she once threatened to sue for sexual harassment. 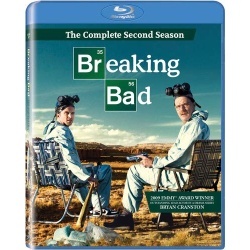 The prospect of leaving his family penniless catapults Walt headlong into the deal to end all deals, elevating his reputation in the eyes of criminals and cops alike, but bringing him and Jesse to the brink of disaster while potentially making them rich beyond anything they could have dreamed up.